There are more expats living in Belgium than at any time in the past, according to a study carried out by Brussels property investment firm Skyline Europe. There are currently some 220,000 expats – defined as educated foreign workers – living in the country, an increase of 46% on the year 2000. Skyline spokesperson Kristof Schellekens said that Ghent and Antwerp are also both growing in terms of their expat populations. But Brussels, he said, “remains the Mecca for expats”. The profile of expats has changed over the years, Schellekens confirmed. While it was previously a middle-aged Nato official or multinational manager with a family in tow, now the largest percentage of newcomers arriving in Brussels are younger, single men. A full three-quarters of the men moving into the capital are doing so alone, he said. What is the same is that their annual salaries are a cut above the average in the capital, and they pay more on average for rent. Though their rent is often paid by their employer, Schellekens noted. A surprising finding of the study was that the largest percentage of expats in Belgium are from Japan, followed by Germany and the Czech Republic. The most popular municipalities in which to live are Evere, Auderghem and Ixelles in Brussels. 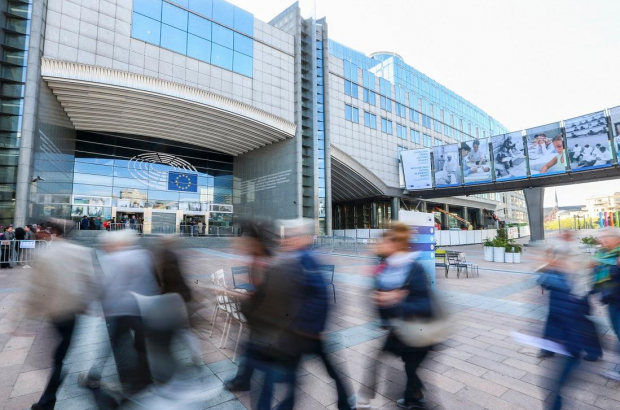 “Most of the expats who live in Brussels want to have easy access to the centre,” said Schellekens. Although many stay for many years – even to retirement – there are also those who are doing internships who stay for only a few months. The average stay works out to 3.5 years. So what is the difference between an expat and an immigrant?